These days the best entertainment things that we can have on our personal device is Games, and nowadays games are so much well developed that, it really feels awesome to play newly released games on our phone. Yes, there is also other entertainment apps in your phone like movie streaming apps or other, but why the game is the best because you will not need any internet connection to play the game and even if it is a multiplayer game then you can run the game with even 2G speed but movie streaming apps. But you see you will not be able to stream movies online with your 2G internet connection. Not only this nowadays Android games are also developing in a very classy which is really giving Android games a good look and it feels nice to play too. No, I am not talking about the old released games which were not good, but I am telling about the new and popular games which are very good games and is popular till date. Today in this article you will get to know about the top 10 best 2016 Android games for you. So whatever game I am going to list down here in my article will all be the best game of the year 2016. If you take a look in this year 2016 then you will find that many game developer has released many interesting games which are gone hit within some few days of released like Pokémon Go game and many other. So if you want to get some new popular and interesting Android games on your phone, then you can get all the game that I have listed below. Let’s not waste much time here and come to the point of the top best Android Games of the year 2016. 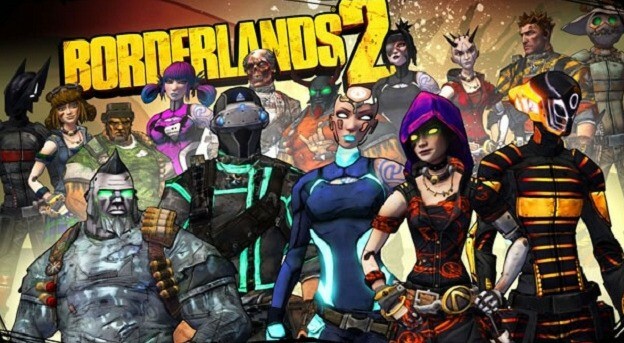 Borderlands 2: Borderlands is one of the best Android games of 2016, yes it is a paid game but believes me this is the best game of Android phone. You can purchase this game with only $14.47, and the main thing is that you can also get this game for playing on your TV which the other game doesn’t support. The unique thing about this game is that in every way you will get many new experiences, and you will also get many characters and many other new areas where you have to explore. So enjoy playing this game both on your phone and on your TV. Suicide Squad:This game comes for free of cost, in this game you will see what high graphics is because it’s developer has made this game such interesting that you will feel like it is happening live just the thing is that you will see people animated. On signing into the game you will be joining in the squad and you will have to lead your team to a special task. You will have to fight with the mysterious character of this game which is called as Super Villains. 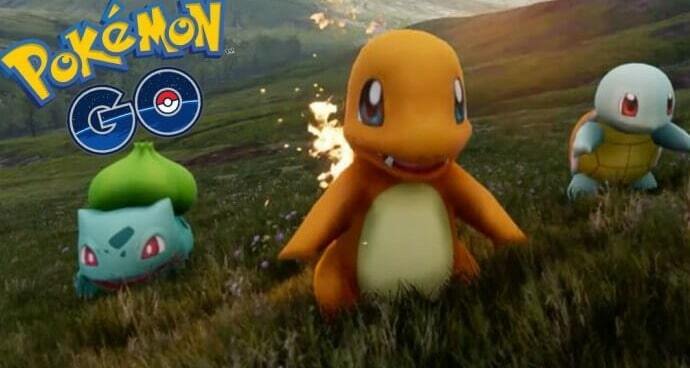 Pokémon Go: This game is really interesting and is just released in all over the world. For playing this game you will not need to have good strategy or anything like this but the only thing you will need to do is. Roam around your locality and then catch the Pokémon. You may be thinking that it will be boring if it is to only catch Pokémon, but I want to tell you it is not only up to catching Pokémon. But the main thing starts after catching Pokémon, you will have to go the gym and train your Pokémon there, after training you will also need to battle with the other Pokémon. It is really interesting and it is a live game, live game means you will live have to go to the gym and then train your Pokémon and for battle also you will have to do live, which means you have to be live in the battle point. Final Fantasy VII:You may have played other version of Final Fantasy game, what is unique in this game is that you will get a better graphics and better story. This is one of my best game of this category because here you will find lots of adventure in every way you go. The most important thing is that it is nicer to play in phones. 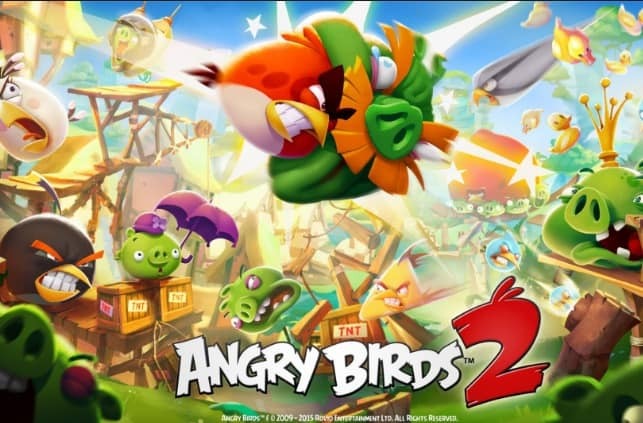 Angry Birds 2:Angry Birds one of my favourite game in Android games. I do like this game just because it has very good graphical effects and the way the game is designed is awesome. Yes, you will not get many adventures in this game but I am sure you will feel interesting playing this game. 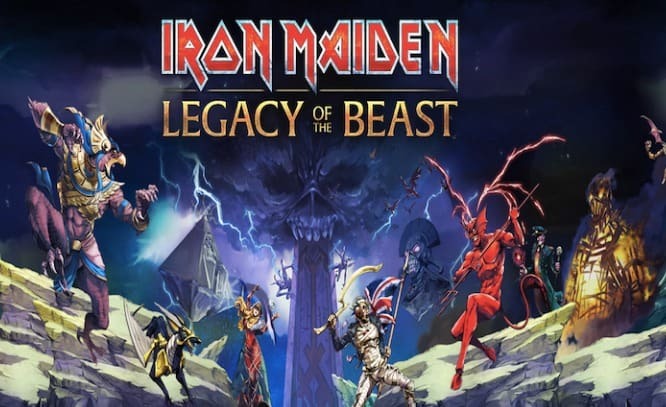 Maiden: Legacy of the Beast:Love fighting games? Then this game is the best for you because here you are to fight with lots of your enemy around the world and you will need to have good strategy while fighting with them. So for me this game is also interesting and it is very much popular now a days. 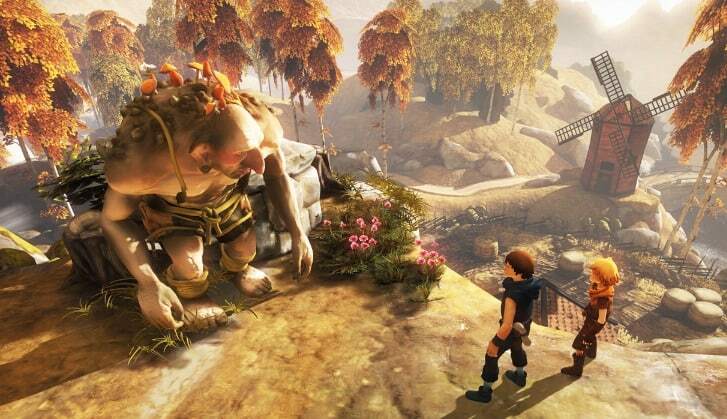 Brothers: A Tale of Two Sons: Here is another adventure game for you, here you will have your brother. In this game you and your brother have to survive from many places. 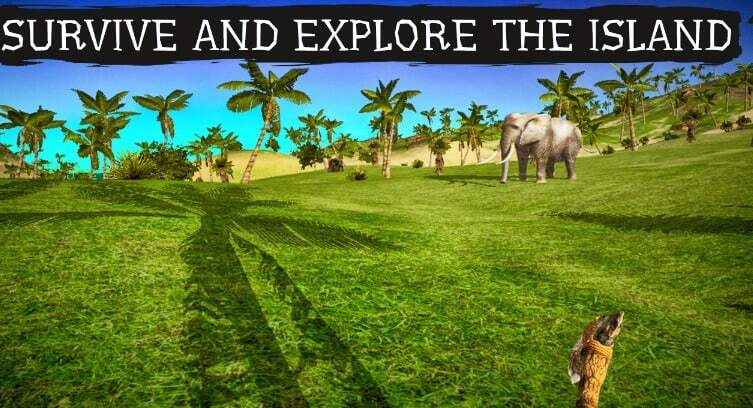 Believe me this game is very much adventurous, you must play and check out this game. Age of Gods: There is no such game in Google Play store but the thing is this is also very much popular this day and the important thing is that you can play Age of gods online slots at com. This game is casino related so you can play this game in the casino site. This is an adventurous game where you will be in an island alone and you will need to hunt for you and keep yourself survive in that island. One thing is that this game is not free you will have to purchase it with $1.59 yes, it is cheap but the game is loved by maximum people. Who doesn’t like adventures a day. This is all the best and popular Games for 2016 to download and play from your mobile, so this all you can download and play if you want to have some interesting new games on your android phone. So this is all and if you have anything to suggest me or insists me to add then you can comment me below, Thank you.